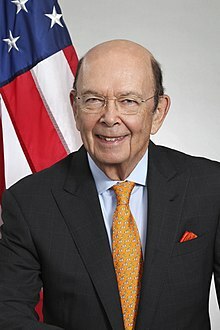 In December 2012, Secretary of Commerce Wilbur Ross bought a 37.8% share of NBNK Investments. Ross had earned a bachelor’s degree at Yale, where his father had also gone before becoming a lawyer and a judge. He got an MBA from Harvard. 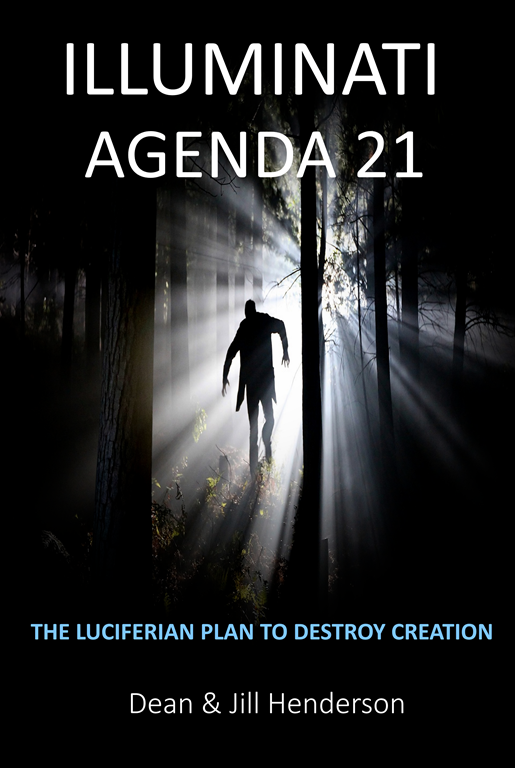 Dean Henderson is the author of five books: Big Oil & Their Bankers in the Persian Gulf: Four Horsemen, Eight Families & Their Global Intelligence, Narcotics & Terror Network, The Grateful Unrich: Revolution in 50 Countries, Stickin’ it to the Matrix, The Federal Reserve Cartel & Illuminati Agenda 21: The Luciferian Plan to Destroy Creation. Jill Henderson is an artist, author, and the editor of Show Me Oz Her books, The Healing Power of Kitchen Herbs, The Garden Seed Saving Guide and A Journey of Seasons and Illuminati Agenda 21 can be found in the Show Me Oz Bookstore. Jill is a featured columnist for Acres USA and a contributing author to Llewellyn’s Herbal Almanac and her work has appeared in The Permaculture Activist and The Essential Herbal.